At Hospice Emanuel we assist you live each day in comfort and dignity. 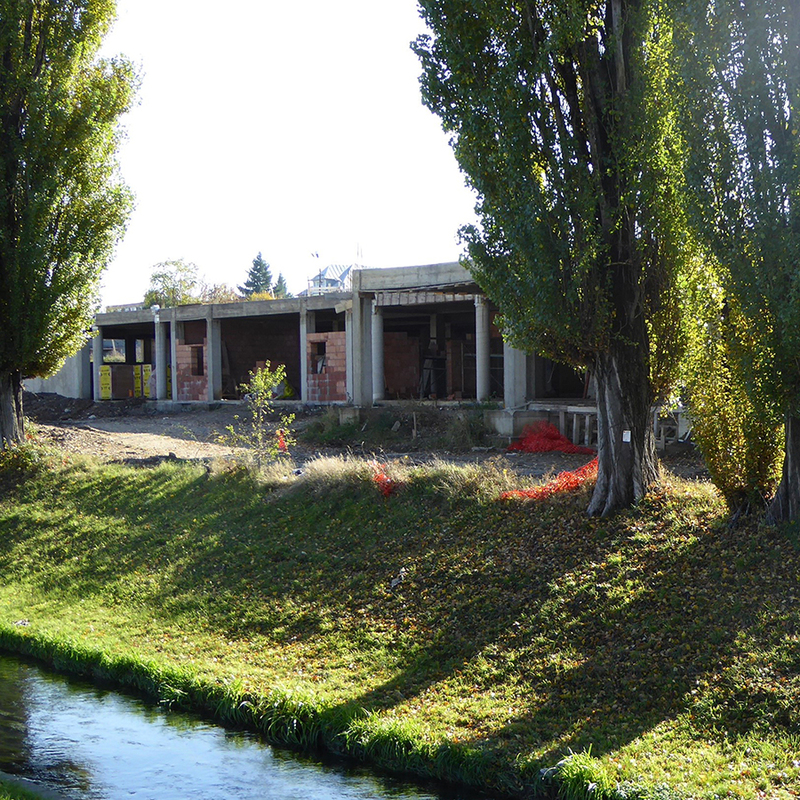 We build a hospice unit with integrated services in Oradea. We invite organizations, churches, individuals and successful companies having an interest for corporate social responsibilities, to join us as partners in the pursuit of construction works! 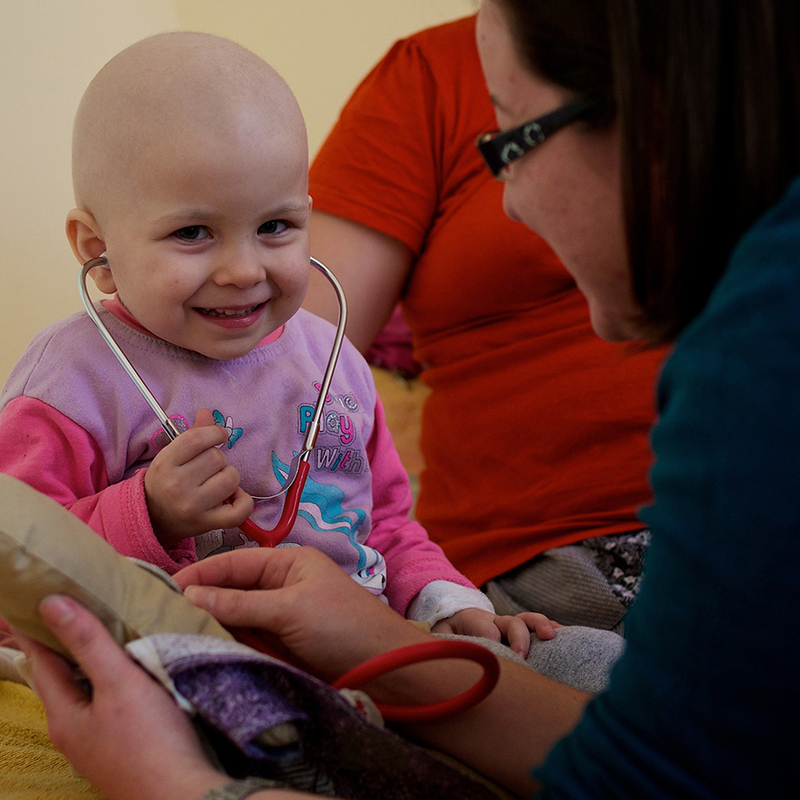 We care for adults and children in the last stages of incurable diseases. Our mission is to provide, in the spirit of Christian love, the best quality of life for terminally ill patients and for their families, as well. Copyright 2017 Hospice Emanuel | All rights reserved.